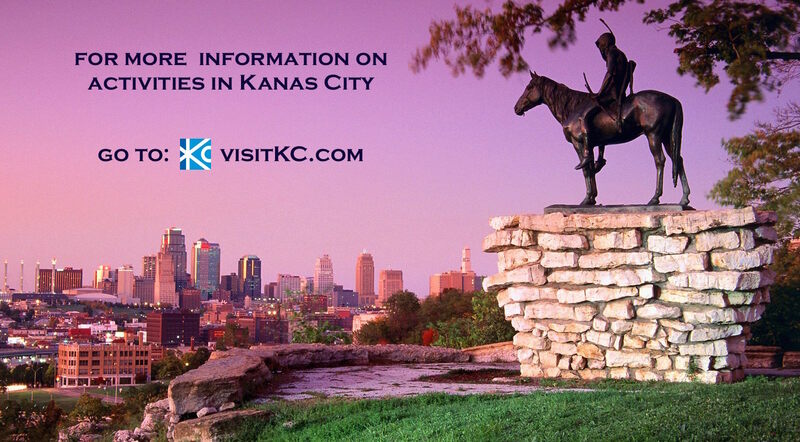 Some of Kansas City's Great Attractions! For more information, click the photo of each attraction. Kansas City Power & Light Dist.